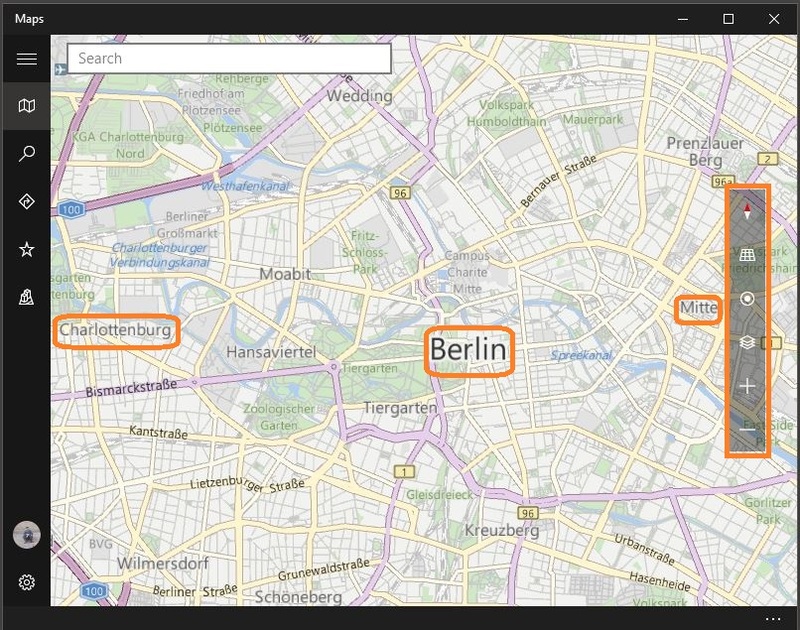 Short Bytes: Using ‘Maps’ app on Windows 10, you can download offline maps on your PC. 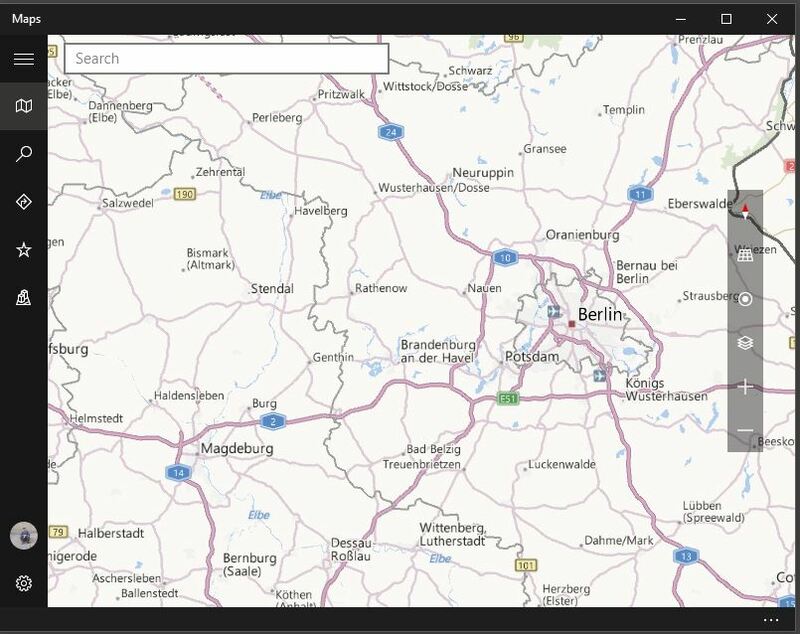 This offline map in Windows 10 uses Bing service and allows you to download maps based on different countries and cities. 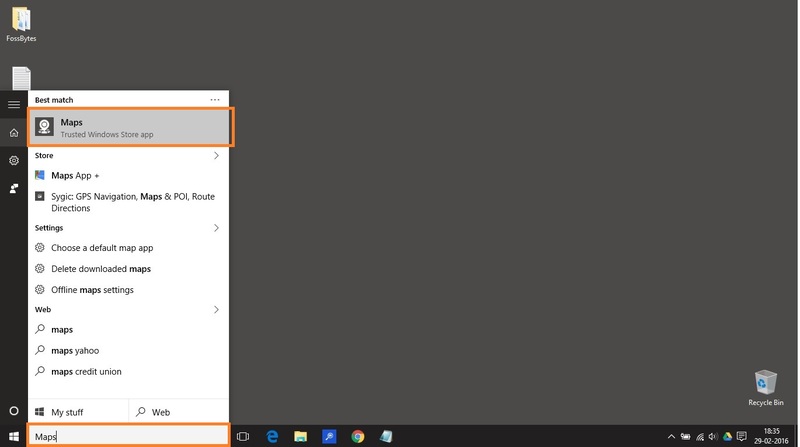 Search for ‘Maps’ application in Windows 10 in the Cortana search bar and you will see the result listed at the top. Click on the ‘Maps’ app in the result. 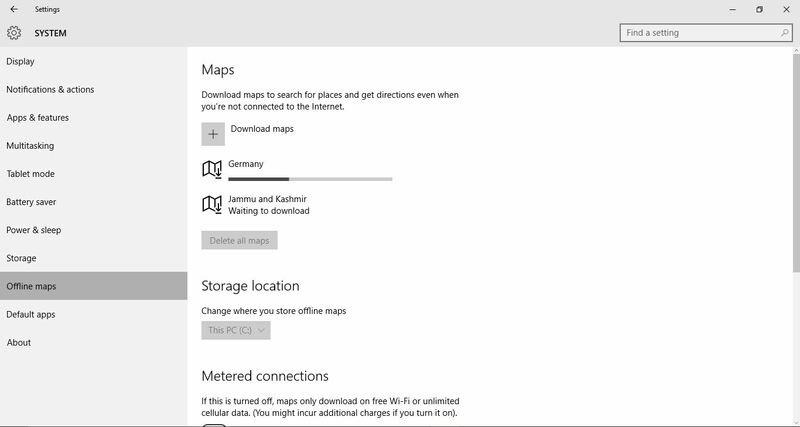 Once the Maps app opens up on Windows 10, you will see a search bar in the app on left top corner. 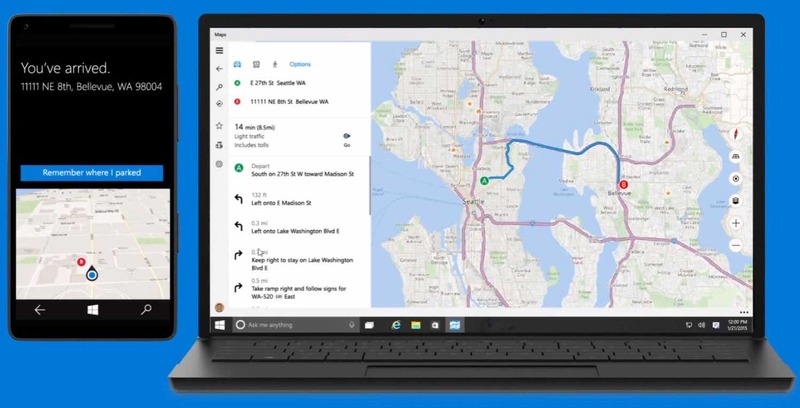 Enter the place of your choice whose Offline map you want to download in Windows 10. 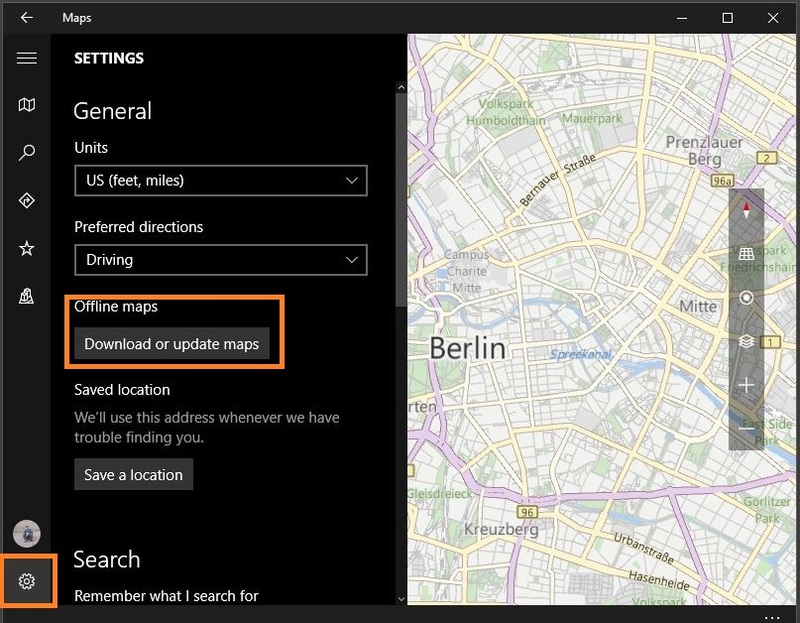 To download the offline maps in Windows 10, click on the ‘Settings’ and you will see an option to download offline map in Windows 10. Click on the ‘Download or update Maps’. 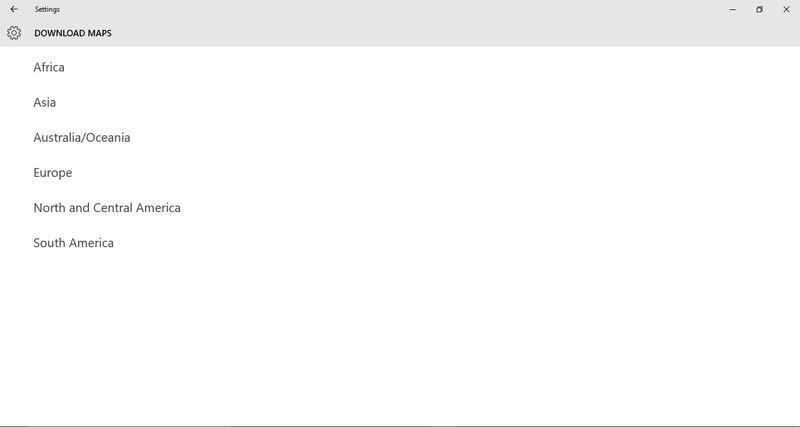 Once you click on the previous option, Windows 10 will redirect you to Offline Map settings which look something like this. Click on the ‘Download Maps’ above and you will see a pop-up window with the name of the continents. Once you select a continent, you will see the list of countries. Bing has the option to download the entire map for a country if the area of the country is small like Singapore, Indonesia, Vietnam etc. For a geographically larger country, let’s say India, you might get an option to select a region. So, I selected ‘Asia’ and then ‘India’. 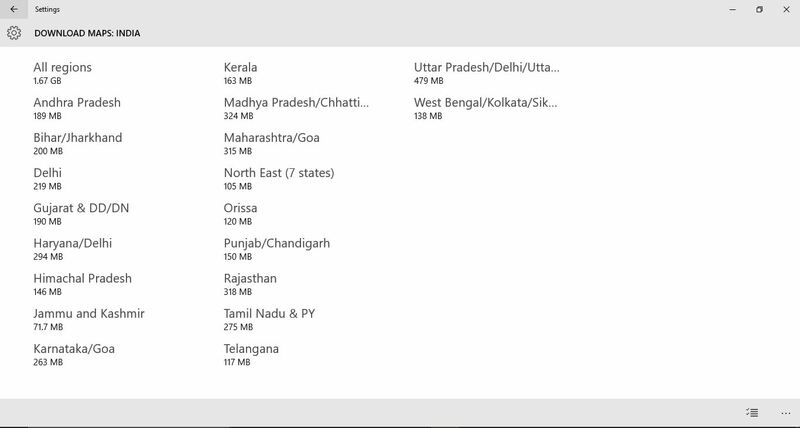 And I click on ‘Select to choose a region‘, I see an option to download offline maps for the different states of India. 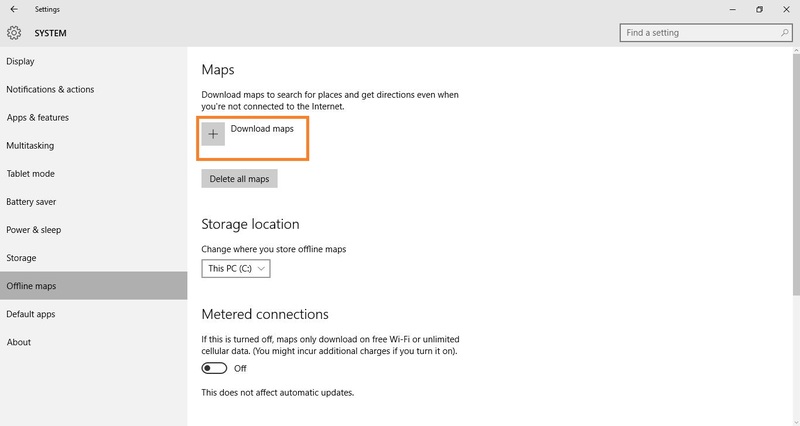 Once you select a region to download, you will see Maps application downloading offline maps in Windows 10. You can also see different options like ‘Storage connection’, ‘metered connections’, ‘maps update’. Did you find this tutorial helpful? Share your views and suggestions in the comments below. Check out our exclusive guide on Windows 10. 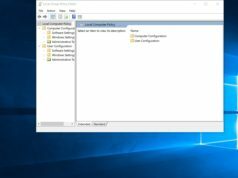 What Is Group Policy Editor? 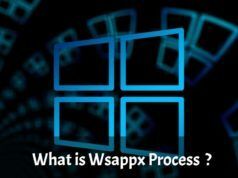 How To Install It In Windows 10 Home?